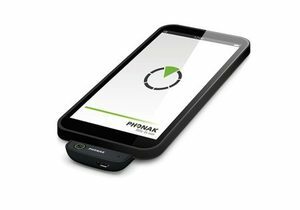 Phonak EasyCall connects Phonak wireless hearing aids to your mobile phone. 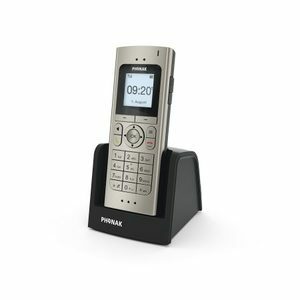 It is permanently attached and connected to the phone and streams conversations directly to both hearing aids, for unmatched sound quality and maximum speech understanding. Thanks to this direct-streaming solution, you can keep your preferred mobile phone constantly connected to your Phonak wireless hearing aids.